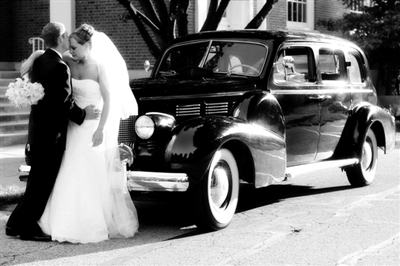 Antique Limo got its start in 2003 providing only vintage vehicles for weddings. Since then, we have grown to provide any type of transportation you may need. If you're uncertain about what style or size of vehicle you may need, don't hesitate to call with any questions or to simply hash out ideas on what might be best for you on a day as important as this! Thank you!